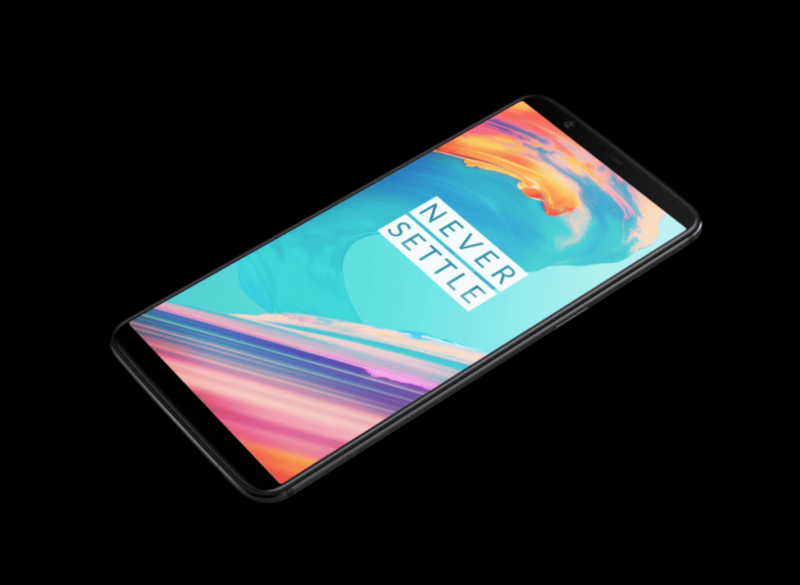 At an event in New York City, OnePlus unveiled the OnePlus 5T, which is, by all means, the 2017 version of the OnePlus 5 that came out in June. Yes, the OnePlus 5 was released in June this year, but when compared to the trend in 2017, the phone looked so 2016. With this in mind, we believe that the new OnePlus 5T is what should have been, but the good side of the story is that it’s here, after all. Despite having been in the rumor mills for quite some time, the excitement is still there. Without wasting too much of your time, let’s take a look at the top 5 OnePlus 5T features that make the phone worth every penny, especially if you overlooked the OG 5 due to its outdated design. This is without a doubt the biggest change on the OnePlus 5T over the OnePlus 5. If anything, this is what gives the 5T that new-phone feel, where you get a massive 6-inch Optic AMOLED panel, but as usual, OnePlus went for the battery-saving and performance-optimized full HD+ resolution (1080 x 2160 pixels), a small tweak to the usual full HD thanks to the 18:9 aspect ratio. The display gets closer to the edges on every side, making the side bezels a lot smaller than any other OnePlus phone. While it’s true the 5T doesn’t give you a display quality similar to what other top flagships offer, it is definitely the closest you can get. In short, the display screen on the 5T is everything you can ever want on a 2017 phone. OnePlus 5T is definitely not the first phone to come with a metallic unibody design. The phone has some cool chamfers and light curves, giving the 5T a finish that feels insanely close to the OnePlus 5. However, there are also some noticeable changes, especially now that the phone has a near bezel-less design. Due to the reduced bezel size, there was probably not enough room to accommodate hardware keys and thus, you get software keys. The changed front panel also means that the fingerprint scanner has been relocated to the back. Unlike Samsung that got it all wrong, the OnePlus 5T has this feature in the right place, just above the middle – not too high and not too low, where the finger rests naturally. Unfortunately, the 5T doesn’t come with some of the premium features you see in $800+ smartphones such as wireless charging and waterproofing, but that’s the small price you pay for getting an insanely affordable smartphone. Photography has evolved into one of the most essential aspects of any smartphone and OEMs have shown that they are listening, especially this 2017. While the camera configuration on the OnePlus 5T remains largely the same as the OnePlus 5, there are a few nifty tweaks that make it much better. The OnePlus 5 dual-lens camera has a 16MP main sensor and a 20MP telephoto lens with up to 2x optical zoom. With the OnePlus 5T, gone is the zoomed-in lens and in comes a low-light optimized lens that is meant to give you much better shots even when in low-light conditions. Both sensors have a wide aperture of f/1.7, which means the main 16MP shooter is already optimized for low-light performance. Due to the slightly lesser megapixel count, you can also expect bigger pixels when using the main shooter. So, why have a second lens that is similarly optimized for low-light performance? According to OnePlus, when in low-light conditions, the OnePlus 5T will automatically switch to the 20MP lens and use what it calls Intelligent Pixel Technology which merges four pixels into one to reduce noise and enhance clarity in low light conditions. Whether this is hardware specific or has to do with software is still unclear, but hopefully, it’s worth the change. The camera also gives you Portrait Mode alongside a bunch of other things that have been present in OnePlus cameras. Face Unlock is OnePlus’ fancy name for facial recognition, just like Apple calls it Face ID. This is an authentication feature that you can turn to if you don’t want to use the fingerprint scanner. There isn’t much detail about the feature from OnePlus, but we expect that it won’t be a disappointment in any way. Last but not least, what makes OnePlus 5T a worthy buy is that the company retained all the essential features of any phone in 2017. One such feature is the 3.5mm audio jack. Lately, we’ve seen major companies getting rid of the traditional headphone jack in favor of a universal USB-C port, but OnePlus hasn’t, at least for the time being. If anything, this is among the few decent phones that are left with a headphone jack. OnePlus also kept the alert slider, a feature that has become a mainstay on OnePlus phones. Of course, you still get the same OxygenOS you’ve grown to love and even though it’s still based on Android 7.1.1 Nougat, an update to Oreo shouldn’t be too far away. The OnePlus 5 is definitely one of the most powerful smartphones you can buy at the moment – and the 5T kept the same hardware specs, including a Qualcomm Snapdragon 835, 6/8GB RAM and 64/128GB storage. As noted earlier, you don’t get wireless charging, but Dash Charge is just as good – or perhaps even better. Most importantly, this magnificent package is still coming your way at an affordable price tag of just $499 for the base model. At this price tag, you are definitely paying a bargain compared to what you are actually getting. Do you think otherwise? Let us know in your comments below. 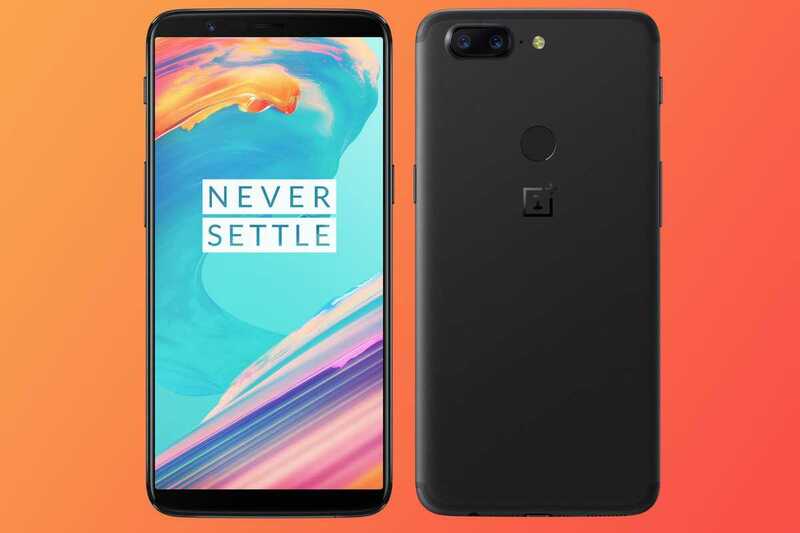 Next Next post: OnePlus 5T vs. OnePlus 5 – A perfect upgrade, but is it worth the upgrade?